Eye makeup is used to brighten a person's eyes and make them pop. Failing to wear waterproof eyeliner when it rains – or when sweating or crying – can cause the makeup to run and smudge. Many makeup artists believe brown eyes look best lined with green. Purple eyeliner often looks best on people with green eyes. When trying to choose the best waterproof liquid eyeliner, you must first decide which type of applicator you feel the most comfortable using. You may also want to consider which eyeliner colors are best for your eye color, complexion, and skin type. If at all possible, be sure to try out a potential liquid eyeliner before buying it. Waterproof liquid eyeliner can come with a couple types of applicators. A brush applicator can be hard to use, and it is important to have a steady hand when using this eyeliner. The other type of applicator is a sponge, which usually has a point on it. This is usually much easier to use, and it is more common. Eye makeup is meant to define and show off the eyes. Choosing the wrong eyeliner color is one of the biggest mistakes a woman may make when choosing eyeliner. As a rule of thumb, women with light-colored eyes should avoid black waterproof liquid eyeliner, and opt for a lighter shade instead. Brown is typically considered a good neutral eyeliner shade for most women. If you have blue or green eyes, you may also want to try a gray or gold shade. Green eyes can also be lined with a plum or deep purple eyeliner. 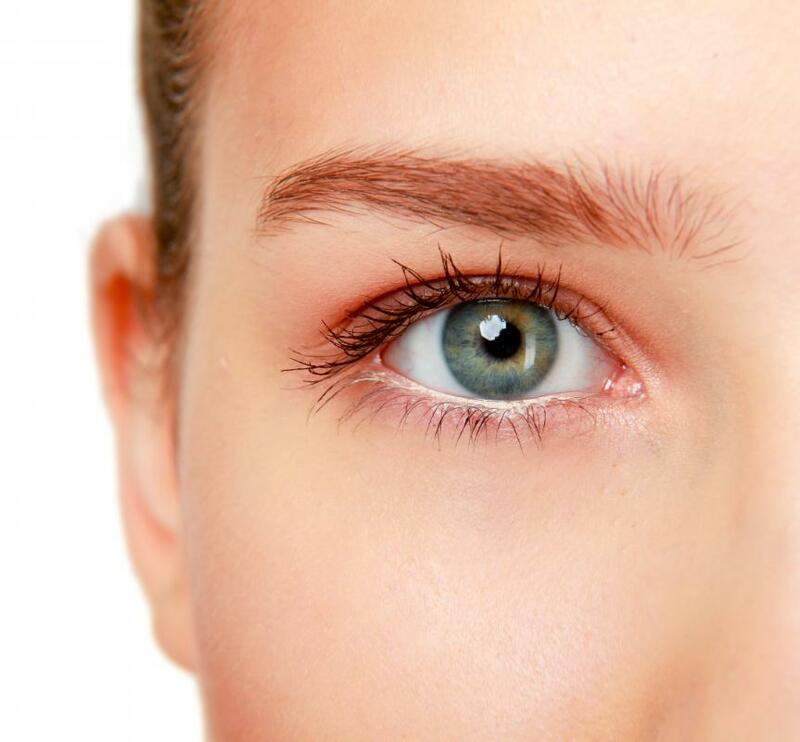 Brown eyes, on the other hand, often look the best when lined with green, according to many makeup artists. If you have a very fair complexion, choosing a black or dark brown waterproof liquid eyeliner is often not recommended. These dark colors can make you look more like something out of a vampire movie, rather than something off the catwalk. Instead, you can opt for a neutral gray or brown. 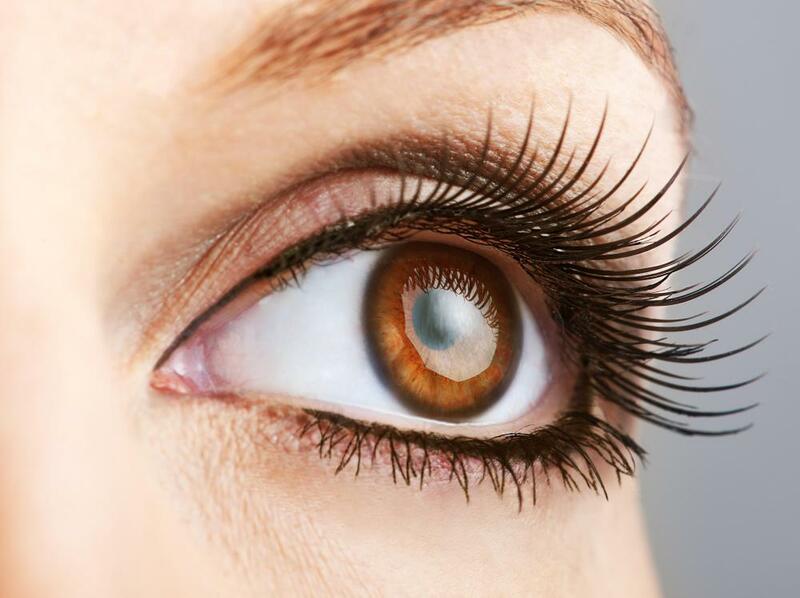 Many women have sensitive skin, especially around their eyes. If this is the case with you, be sure to choose a waterproof liquid eyeliner that is formulated for your skin type. These will usually be clearly marked, and they can help prevent breakouts and possible damage to your eyeballs. Ideally, you should try out a new waterproof liquid eyeliner before purchasing it. Many large department stores have makeup counters where this is possible. If you can not find a store in your area that will do this, at least try to find a store that allows customers to return cosmetics. Not all stores will do this, but this can be very helpful if you are not fond of the eyeliner that you chose. Removing waterproof liquid eyeliner can be a bit difficult. When buying this type of eyeliner, you may also want to pick up an eye makeup remover as well. These makeup removers are specially formulated to remove makeup around delicate eye tissue. How Do I Choose the Best Glitter Eyeliner? How Do I Choose the Best Cake Eyeliner?